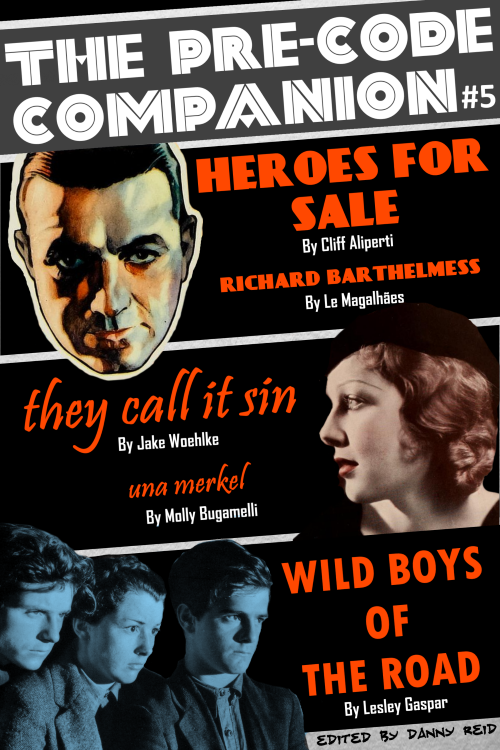 ISSUE #5 of THE PRE-CODE COMPANION now available! 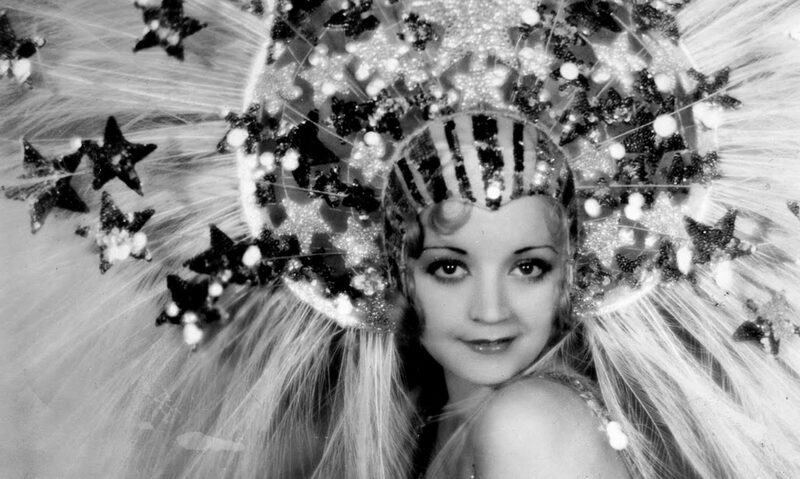 The fifth issue of The Pre-Code Companion is now available at Amazon. It runs 57 pages and costs $2.99, with all profits being donated to the ASPCA. Click on the image above to check it out. I know it’s a bit late, but between all my traveling and a baby… well, within a month of the deadline was pretty good, I think! As always, you can check out and pick up past issues over on the Companion page. Issue 6, covering Jewel Robbery, Lawyer Man, and Man Wanted will be released in August, and I think it’s going to be excellent. I mean, half of that issue is William Powell, half is Kay Francis, and somewhere in there is Claire Dodd. How can you resist that?